FRANKFURT -- Volkswagen is seeking a negotiated settlement with suppliers in a dispute over contracts that is halting production at some of its plants and talks will resume on Monday. 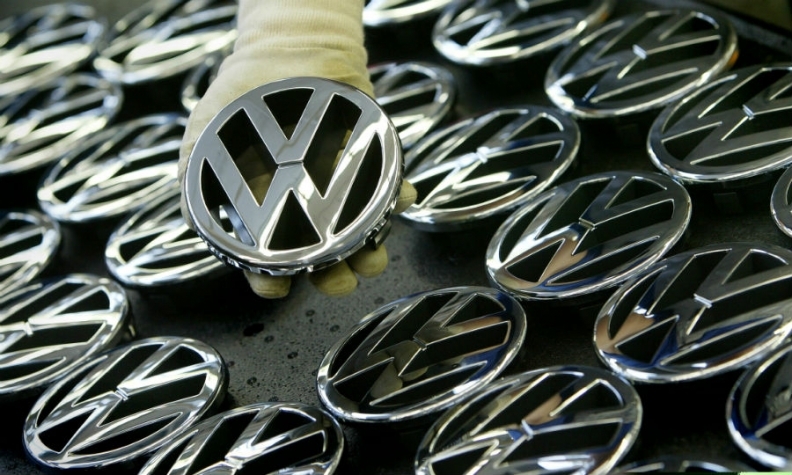 Two Volkswagen suppliers accused the carmaker of cancelling contracts without explanation or offering compensation, prompting them to stop deliveries. Another German paper, Bild, said VW is preparing to seize components from the suppliers after the automaker won a court injunction. It denied, however, that the company expected to produce 15,000 fewer Golfs this year than planned at the beginning of the year.